Whether it was La Niña or Mother Nature or both, the cooler wet winter drove up the thermostats and caused many to huddle around their fireplaces in homes throughout the Pacific Northwest. 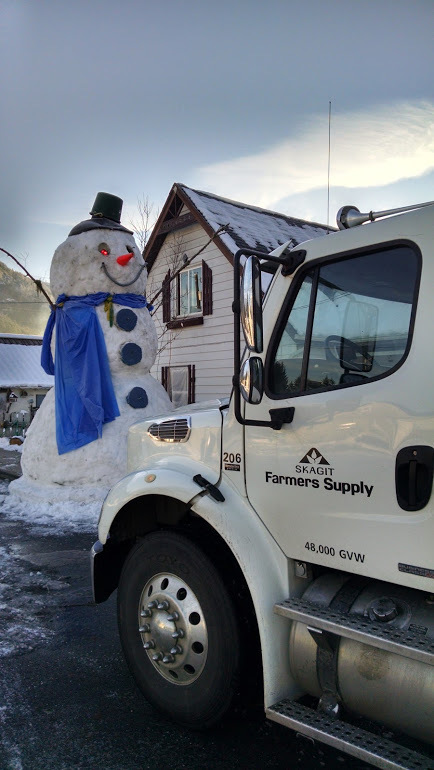 Even with our good propane staff and infrastructure in place at Skagit Farmers Supply, we were still challenged to keep our customers warm and our iconic green propane tanks filled! 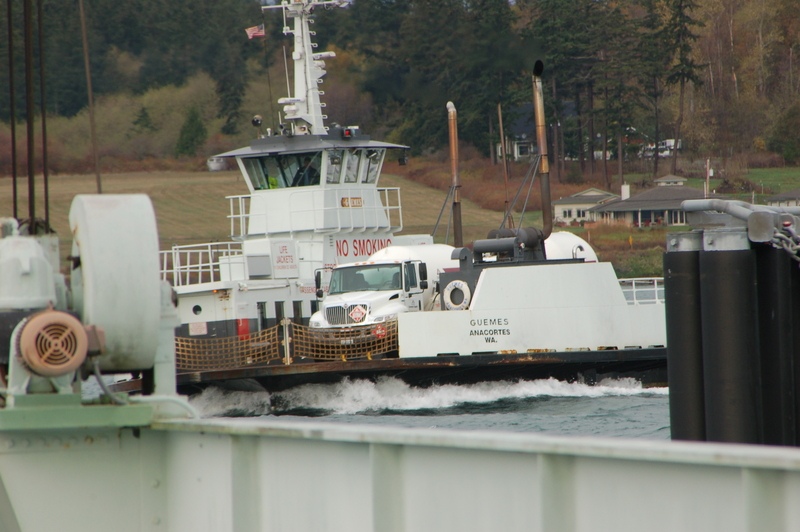 Our propane volumes are up 17% this winter and that challenged our crew and supply on many days. As we put this winter behind us, we thought it would be interesting to tell a bit more of the back story of how propane is marketed to the communities around Northwest Washington. Propane is a safe, clean burning source of energy and works well on the islands and in the foothills of western Washington. It’s versatile as it powers generators after storms hit, runs forklifts and also is an excellent heat source for your home, your grill and your hot water tank. While propane is in abundant supply in our country, the demand peaks in the winter time and it takes good planning to have supply in place to meet the needs of our customers. Our local refineries produce propane, but not in quantities to handle the population west of the Cascades. 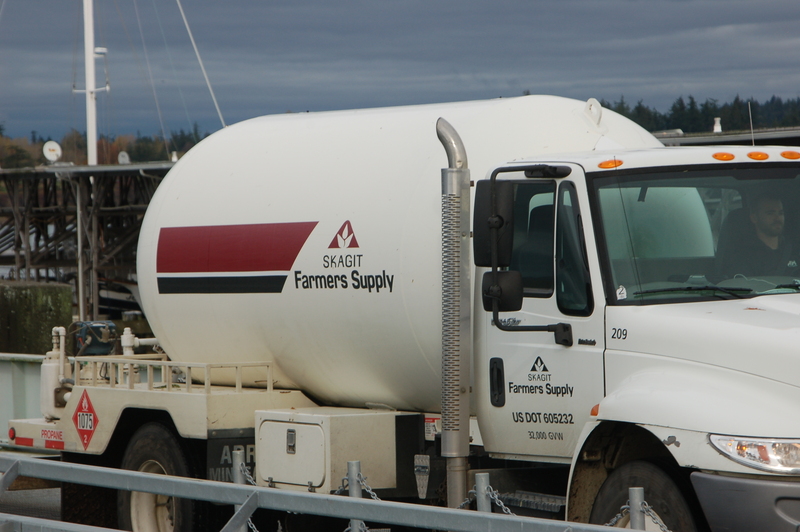 One of the biggest advantages Skagit Farmers Supply has in marketing propane comes from our proximity to the rail lines. Our co-op has made significant infrastructure investments in railside facilities and this allows us to receive propane supply via BNSF in addition to our local sources. When the clouds part in the winter months and the cold air comes down, we’re thankful to have these rail spurs as our volumes jump dramatically with that cold air. Another advantage is the talent we have in our propane department. We had 19 propane bobtails on the road this winter delivering propane 6 or 7 days a week all winter long. Our investment last year in tracking and dispatching software allows us to send orders out to our fleet in a timely manner greatly improving our response time. We’re blessed to have the dedicated team in place to handle a winter like this past one. 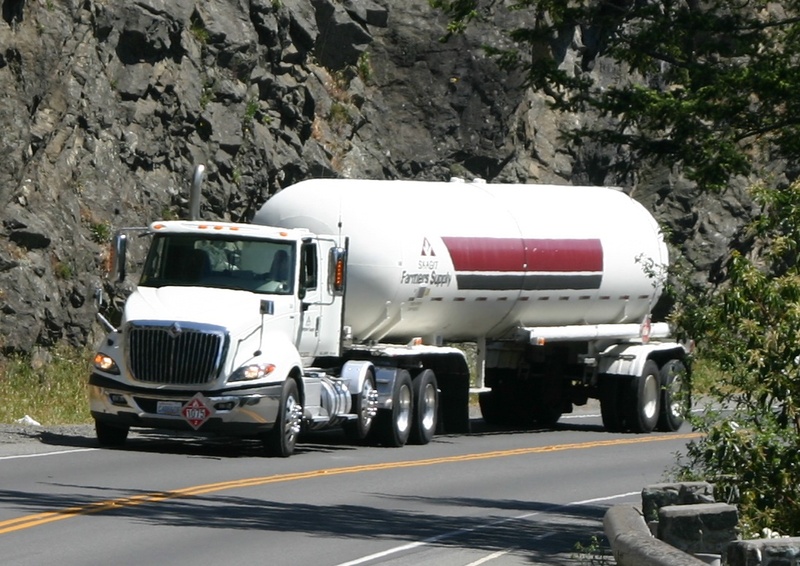 The Board of Directors and management have strategically set bulk propane storage on Whidbey Island, Camano Island, and in the foothills to go with our rail sites to help us handle this peak demand. This winter was one for the record books and we hope we kept you warm despite the extra challenge this long cool winter provided. 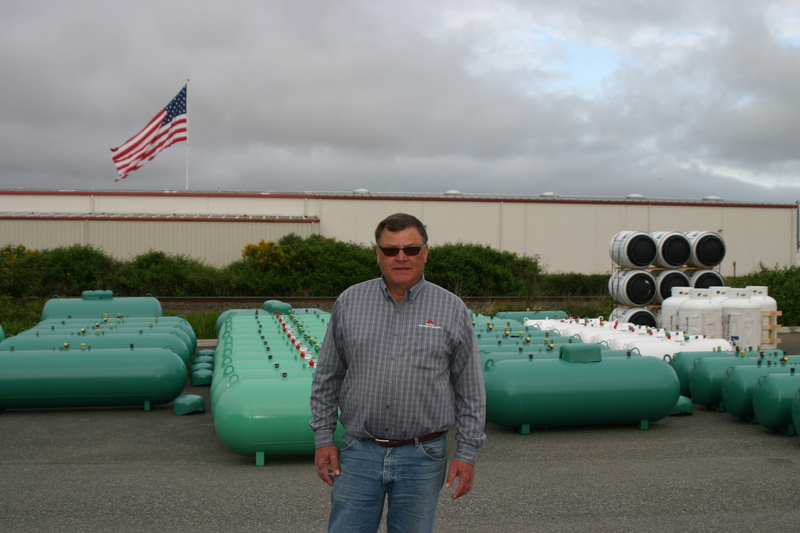 A final thought about our propane business is a reminder that we are a cooperative. As such, we return earnings to our members based on their purchases, our profitability, and the discernment of our Board of Directors. It’s an extra bonus from us and one that sets us apart from many of our competitors. Our earnings remain in the communities we do business in. We believe in the local cooperative business model because we think it’s the best way to support rural America and our local communities. For the third year in a row, we’re able to send $3 million back to members of Skagit Farmers Supply.